Meghan Estaque of LaBelle Maison will share her work and process at Create Art 4 Good. 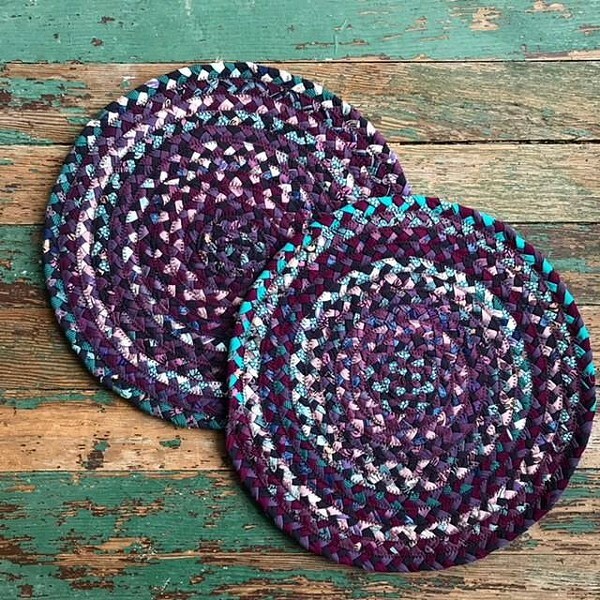 Meghan hand weaves recycled fibers to create mats for your table, floors and more! Come meet Meghan and find a beautiful mat perfect for home or gift giving.